Dr. Angela Yeung has performed in major concert venues around the world, reaching audiences on five continents. Director of the Collegium Musicum at Columbia University from 1988 to 1993, and Co-Director of the International Summer Chamber Music Festival Orvieto Musica in Italy from 1994 to 2005, she is currently Principal Guest Conductor of the Tijuana Youth Orchestra in Mexico and The Chorale Singers in Jakarta, Indonesia, while conducting other ensembles locally and internationally. She is a founding member of the National College Orchestra Directors Association and was President of the West Division from 2007 to 2010. 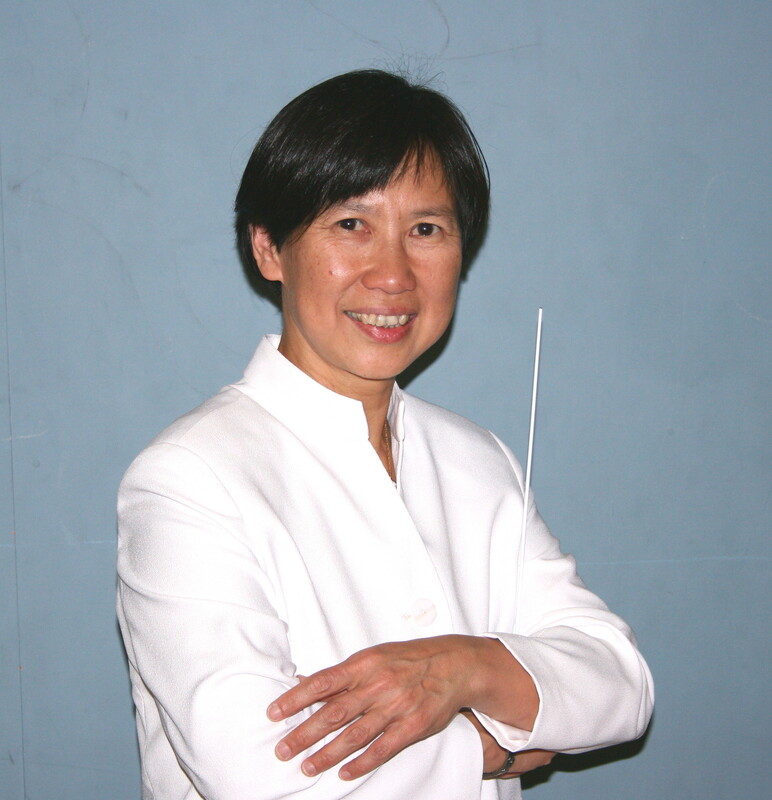 Dr. Yeung holds a PhD in Music Theory from Columbia University in New York City, a MA in Music Theory and a Concerto Diploma in Baroque cello performance with distinction from McGill University in Montreal, Quebec (Canada), and an Honours BMus in Cello performance from Wilfrid Laurier University in Waterloo, Ontario (Canada). She has been a full-time faculty member in Music at the University of San Diego since 1994 and was Director of the USD Symphony Orchestra from 1996 to 2010. Dr. Yeung is passionate about reaching out to the community through music. A frequent clinician for visiting school orchestras, bands, and choirs, she has conducted numerous outreach performances with orchestra and chamber music ensembles, and has designed and directed many after-school music programs for elementary schools. Dr. Yeung was the featured guest conductor at both the 2012 and 2013 Annual StringFest of the Sweetwater School District in San Diego, in which over 500 student musicians from 4 middle schools and 7 high schools participated.